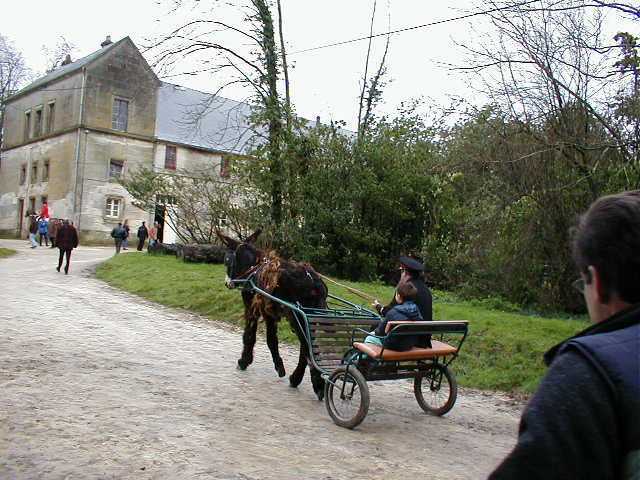 What Can You do with a Donkey or Mule? 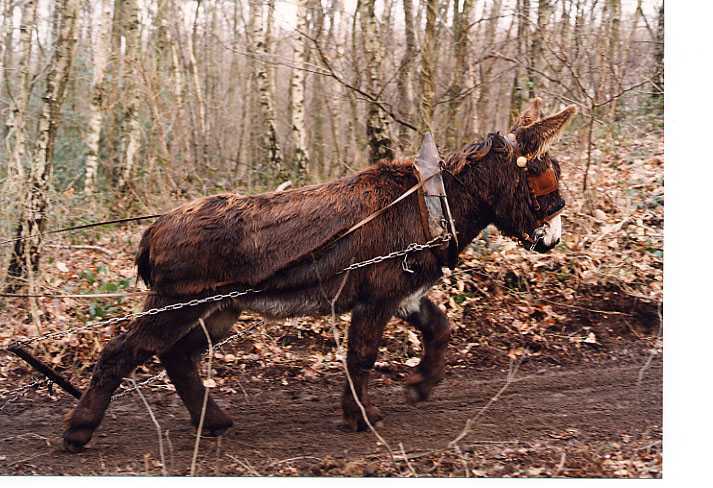 Snigging, or log boat skidding with mules. 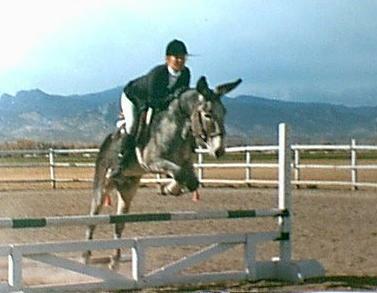 (c) Little Jack Horner, world's only formal Show jumping donkey. Barrel racing is a popular "fun class"